Luxardo Raspberry Italian Fruit Flavour Sambuca is a popular Liqueurs available from DrinkSupermarket.com in 70cl to buy online. 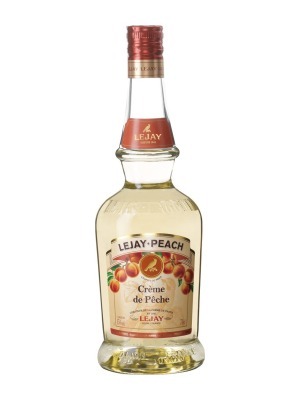 Visit DrinkSupermarket.com for the best price for 70cl of Luxardo Raspberry Italian Fruit Flavour Sambuca or compare prices on our other Liqueurs products. Luxardo was founded in Zara in 1821, a port city on the Dalmatian coast (now part of Croatia) which had been, for more than six centuries, an itnegral part of the "Serenissima" replublic of Venice. - The Second World War brought with it devastating consequences for the Luxardo family and it appeared then, that after more than a century of activity, the Luxardo firm was destined to disappear. - The fourth generation Girogio Luxardo had the vourage and vision to rebuild the present plant at Torreglia (Padova) in the Veneto region, together with the young fifth generation Nicolo. And so a new chapter in the ongoing family history was opened. - Today the sixth generation of the family is active in the company, manufacturing the Maraschino which made their name known by bartenders all over the world, as well as a full line of classic Italian liqueurs such as Sambuca, Amaretto and Limoncello. 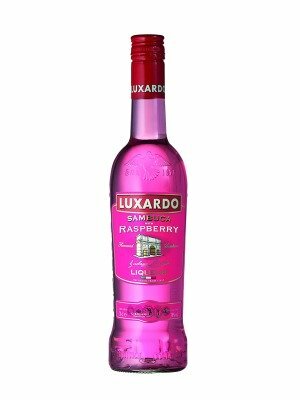 Where to buy Luxardo Raspberry Italian Fruit Flavour Sambuca ? Luxardo Raspberry Italian Fruit Flavour Sambuca Supermarkets & Stockists. You can buy Luxardo Raspberry Italian Fruit Flavour Sambuca online in most retailers and find it in the Liqueurs aisle in supermarkets but we found the best deals online for Luxardo Raspberry Italian Fruit Flavour Sambuca in DrinkSupermarket.com, TheDrinkShop, and others. Compare the current price of Luxardo Raspberry Italian Fruit Flavour Sambuca in 70cl size in the table of offers below. Simply click on the button to order Luxardo Raspberry Italian Fruit Flavour Sambuca online now.